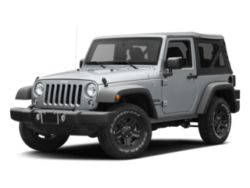 " /> Szott M59 Chrysler Jeep | Chrysler, Jeep Dealer in White Lake, MI " "
On ALL 2018 Jeep Wranglers! 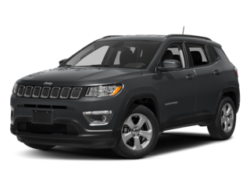 Szott M59 Chrysler Jeep has the new or used car you have been searching for in the Detroit area at a price you can afford. 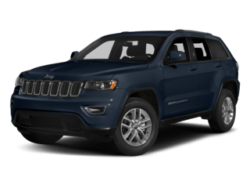 With a friendly and helpful sales staff, highly skilled mechanics and multiple automotive certifications, Szott M59 Chrysler Jeep is your greater White Lake, Sterling Heights, Livonia, Troy, Warren and Waterford, MI area Chrysler and Jeep dealer. Our mission is to make every customer a customer for life by consistently providing world class services. Superb customer care, competitive prices and a knowledgeable staff are a few of the things you will find at our auto dealership. 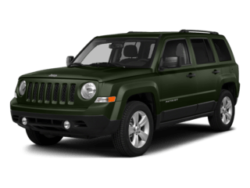 Visit us today and take a test drive in your dream Chrysler or Jeep or give us a call. 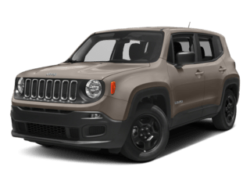 At Szott M59 Chrysler Jeep we strive to maintain a complete inventory of new Chrysler and Jeep vehicles for our Detroit shoppers to choose from. 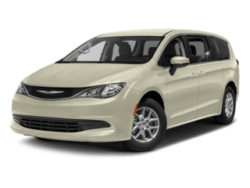 Select from most of the latest Chrysler and Jeep models, including the Jeep Grand Cherokee, Wrangler, Chrysler 200, 300 and even the new Chrysler Pacifica. 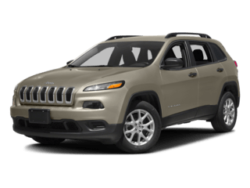 We are a White Lake area Chrysler and Jeep car dealership and promise to make the car buying experience as simple as possible. 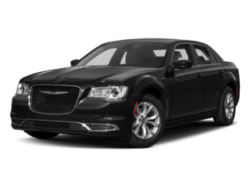 Take a test drive with one of our Chrysler and Jeep experts and see what makes these some of the best selling vehicles in America. For the best selection of used cars in White Lake, come down to Szott M59 Chrysler Jeep in the Detroit area. We have a huge inventory of like-new vehicles ready for the White Lake area roads. Whether you’re looking for a used sports car, work truck, SUV, convertible, sedan, coupe in the Waterford, Livonia or Sterling Heights, area the salespeople at Szott M59 Chrysler Jeep will help you track one down.